Hi, I am a senior and this is my third year writing for the Trailblazer. 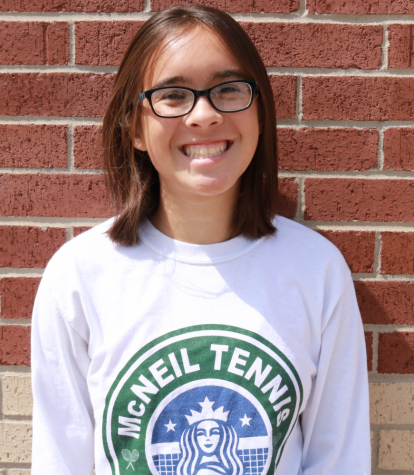 I am also on the varsity tennis team and volunteer outside of school. I am very excited to be on staff this year and I hope y’all enjoy our stories.